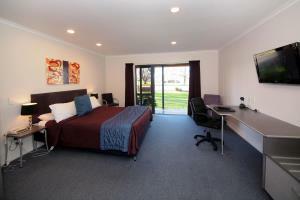 Standard studio with queen bed. 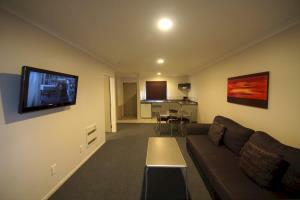 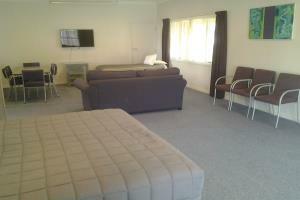 One Bedroom with queen bed in bedroom plus double sofa bed in lounge. 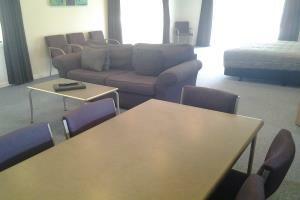 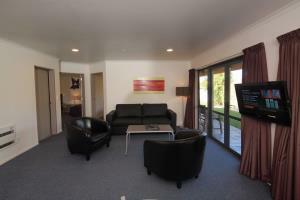 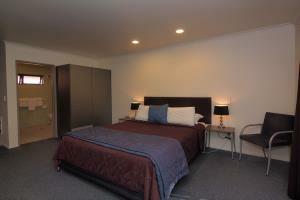 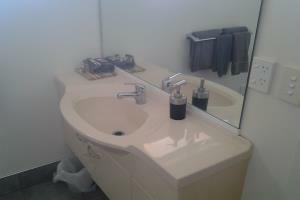 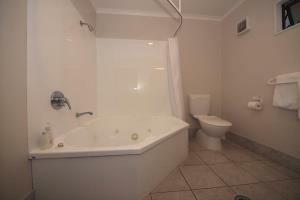 Very large executive unit with separate kitchen. 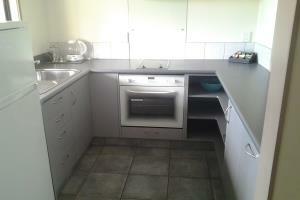 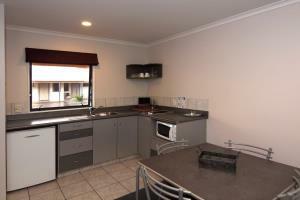 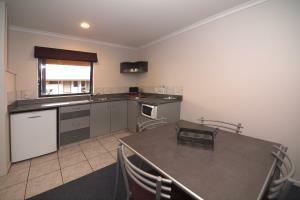 Has oven and hot-plates and fridge/freezer. 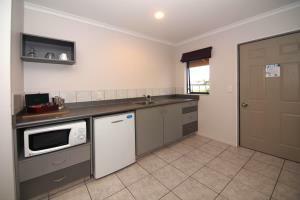 Also interconnects with unit 12 (studio). 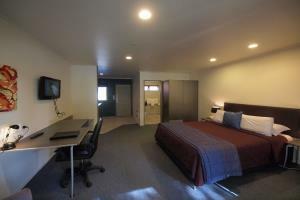 One king bed plus 1 single. 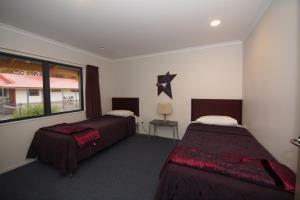 One Bedroom with queen bed in bedroom and 1 single in lounge. 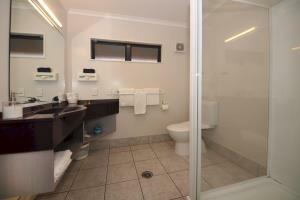 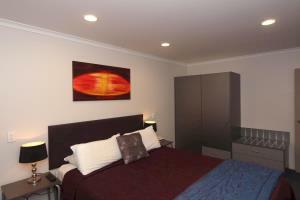 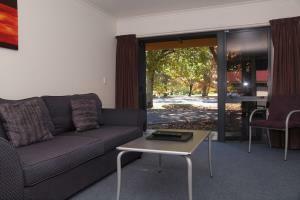 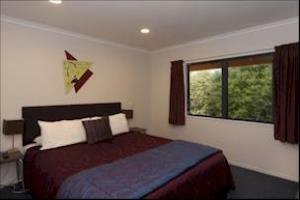 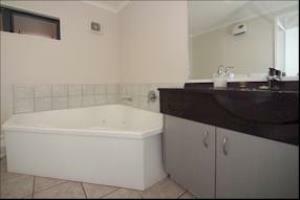 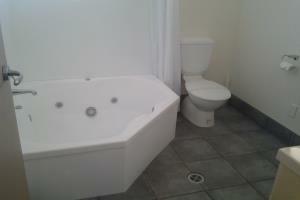 One Bedroom with queen bed in lounge plus 2 singles in bedroom.